Bryce Canyon and its surrounding area offers spectacularly scenic trails for biking and biking tours. An Adventure Travel company that specializes in creating incredible experiences for our incredible guests all over the world. Located at 38 east 200 south, Cedar City! Mountain and Road Bike Rentals, bike repairs and component upgrades. Cycling clothing, helmets and shoes. 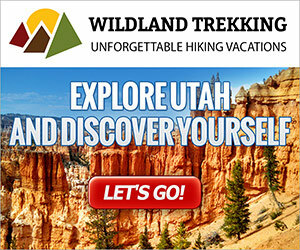 Hike through the best parts of Utah! Explore the beautiful Red Rocks with our guided tours. Discover the most beautiful scenery around. Do it all here! Stop in for cafe dining, lodging and gear rental! Tours available! Knowledgeable staff! Beautiful stopping point! Make us your destination! As one of Brian Head's favorite gear shops - we will fit you with the best gear available, suited to your style, ability, and budget. We offer private guided mountain bike tours in Southern Utah, Gooseberry Mesa, Little Creek Mesa and Northern Arizona such as the Rainbow Rim. Our tours are between 5-14 days. Let us guide you through the best cycling courses. An amazing biking trip with friends and family ending the night by a cozy campfire. 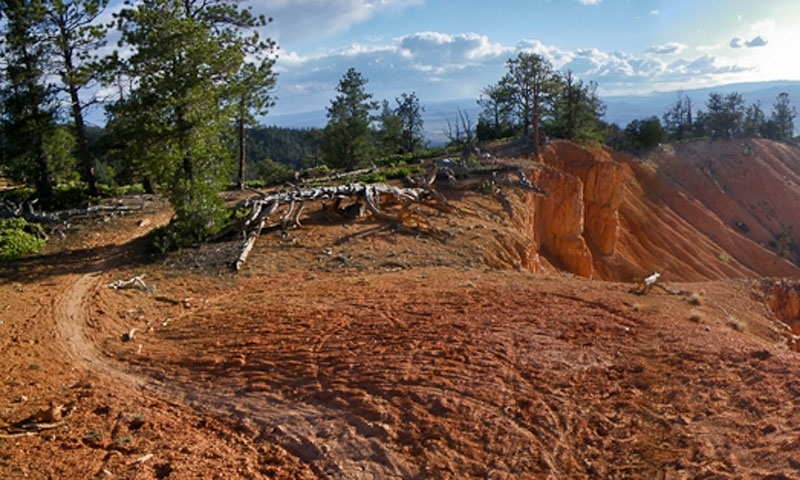 While biking within the park may be limited to the 17-mile paved road to Rainbow Point, you'll find nearby forest roads and pioneer trails that offer exciting ways to enjoy the stunning red rock formations of Bryce Canyon. The 17-mile long paved road to Rainbow Point is the only route within Bryce National Park which is open for bicycling. Bicycling between the elevations of 7,900 and 9,105 feet is a fairly strenuous activity in the rarified air and the route can be busy with cars and tour buses. All cyclists have to pay a $3 entrance fee and collect a list of rules from the visitor center. Bicycling can be enjoyed at Dave's Hollow, a double-track trail connecting Tropic Reservoir with the entrance to the national park. Casto Canyon is a spectacular ride through the Red Canyon area on single and double-track trails starting from Hwy 12. An easy trail which parallels Hwy 12 from the Visitor Center is the Red Canyon Paved Bike Trail. 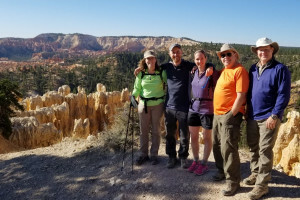 There are several specialist cycling adventure businesses and Bryce Canyon biking rental companies that lead tours in the Bryce Canyon area to make the most of any visit. The Southern Utah Brevet promotes events and races for long distance cyclists.